One of the most influential talents of the international pastry scene, growing up in France but with an entirely planetary influence, the young Amaury Guichon looks for surprise and originality in his work. 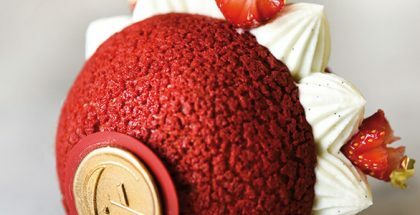 The quality and technical perfection of his desserts and pieces have earned him the acclaim of hundreds of thousands of followers in social networks. 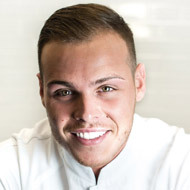 In his career he has earned the title of Best Apprentice in France, in addition to leading pastry shops as famous as Victor et Hugo (Paris), Lenotre (Cannes), and Jean Philippe Patisserie (Las Vegas). Currently, he is active as a private consultant.